Housing a portfolio of 15 global brands in the sanitary ware industry, it is LIXIL’s ambition to help people achieve ‘Good Living’, creating living spaces that improve everyday life. 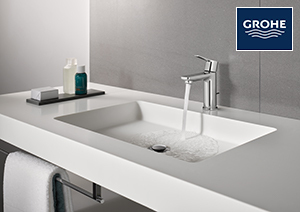 GROHE is part of the LIXIL corporation since 2014. 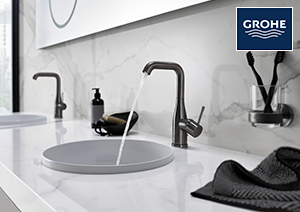 GROHE pursues the brand values of technology, quality, design and sustainability, seeking to offer the ‘Pure joy of water’. 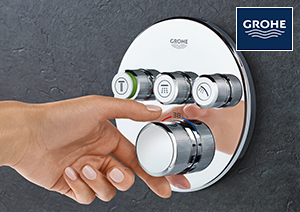 In the past 10 years, more than 300 design and innovation awards as well as several top rankings at the German Sustainability Award have confirmed GROHE’s success. Innovation, design and development are closely aligned with one another and are enshrined in the German site as an integrated process. 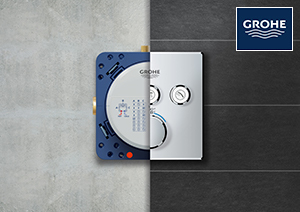 As a result, GROHE products carry the seal of quality “Made in Germany”. 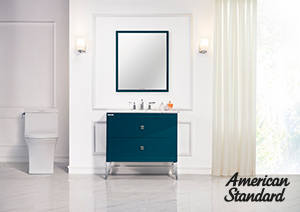 American Standard, part of LIXIL portfolio of global brands, is one of the most iconic brands in sanitary ware. 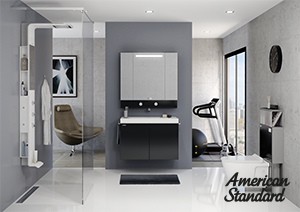 Backed by more than 140 years of pioneering legacy, American Standard leads the way in developing purposeful bathroom and kitchen solutions that continue to raise the standard of living healthily, responsibly and beautifully around the world. Placing customers at the heart of everything it does, American Standard brand combines thoughtful designs and innovative technologies to create bathroom and kitchen solutions that offer ultimate hygiene, comfort, safety and convenience.